Enjoy the Ride. 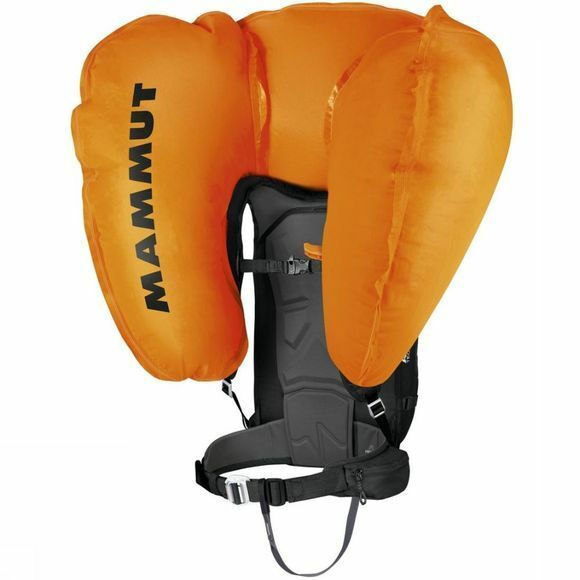 Equipped with our new Protection Airbag 3.0 system the Ride is a genuine allrounder. 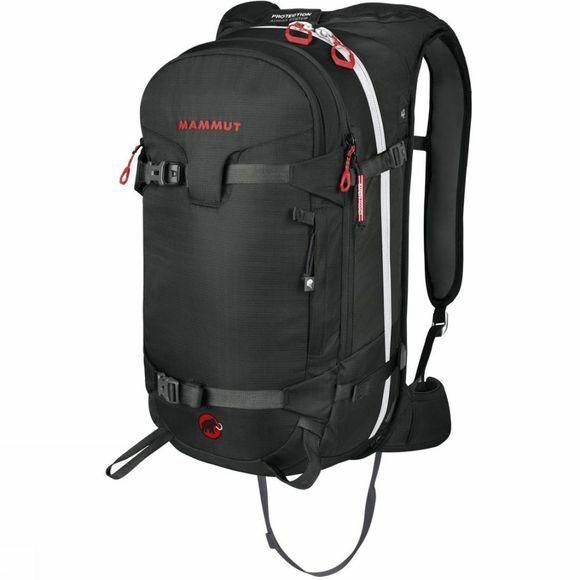 Whether you are freeriding or out for a day's ski and snowboard touring, this backpack is comfortable and has everything you need in terms of technical features.